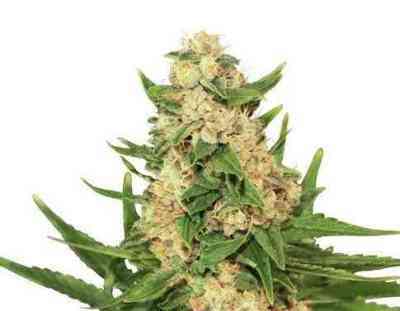 Citral Skunk by The Bulldog Seeds is a feminised cannabis seed that has its origins in the cross of a Citral and a Skunk. 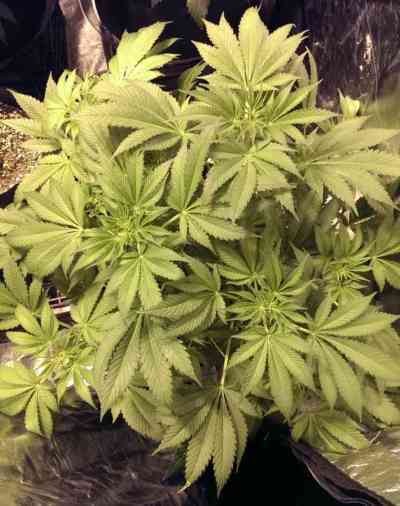 It is a small/mid-sized and sturdy marijuana plant that yields abundant crops of big, resinous buds in a really quick and easy manner. 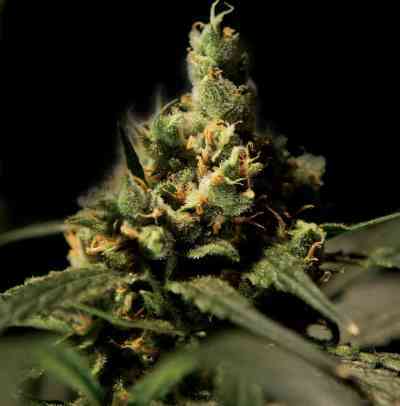 The flavour and aroma of Citral Skunk are fruity and slightly sour, with hints of lemon, exotic wood, earth and hash. It provides a potent and balanced effect, both physical and cerebral.